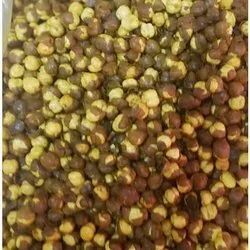 Pioneers in the industry, we offer hing chana namkeen, besan sev namkeen, navratna mix namkeen and chana jor garam from India. Eat healthy and tasty with this Hing Chana crackers . 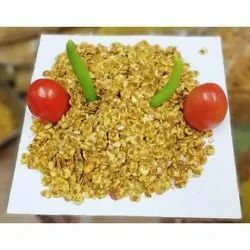 This ready to eat snack is a combination of delicious masalas and is a symbol of light hearted fun which will be an ubiquitous part of any social and family gathering. Made from fresh and high quality oil, it is good for health. It is a perfect snack made using a mix of spicy and tasty active ingredients and is absolutely safe to consume. 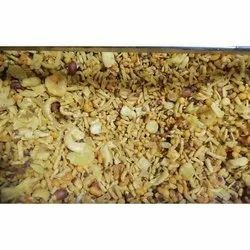 indian is a well known name in the market and deals with an array of snack items which are filled with nothing but natural goodness. It spices up your life even more by making it a full fledged all time snack to serve your guests or to enjoy it alone.FSSAI's Initiative on Safe & Nutritious Food. Ingredients Chana, Masala, Hing etc. 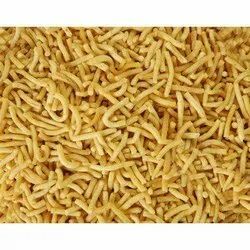 Looking for Namkeen Snacks ?